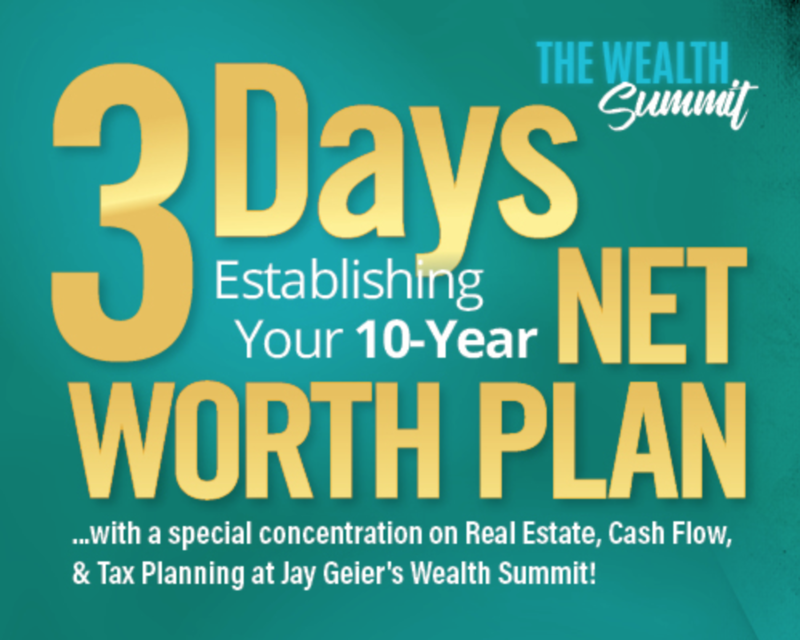 The Wealth Summit is all about building your NET WORTH through your real estate portfolio, tax planning and your personalized 10-year plan. 3 Jam-Packed, content-driven days of building your personal wealth. Discover your hidden potential and become more confident with the direction your Practice is heading over the next 10 years!